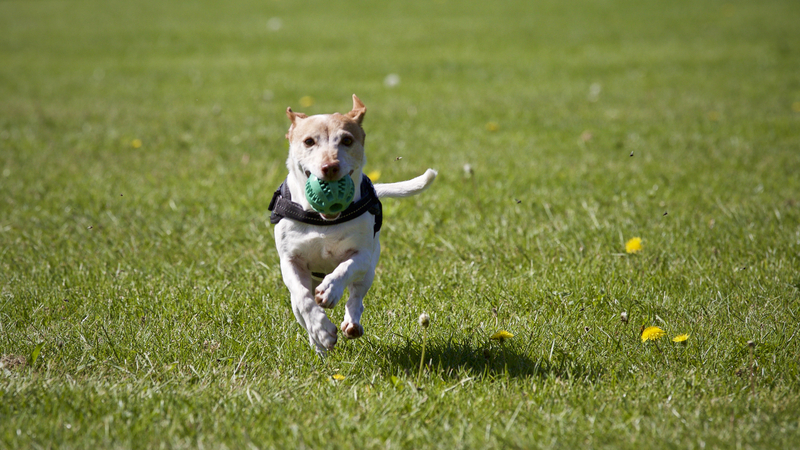 Dog running services are identical to dog walking services, but provide a quicker pace and higher energy for your pup. Benefits of Dog Exercise: Dogs need outdoor exercise in order to maintain an active life and mental stamina. Dogs that are not actively engaged can become destructive to the home. Dogs that run learn new disciplines such as matching stride, pace, and cooperating with a running partner. Hiring a Furbabies Dog Walker is the answer! Exercise is important for all dogs, but especially for puppies. 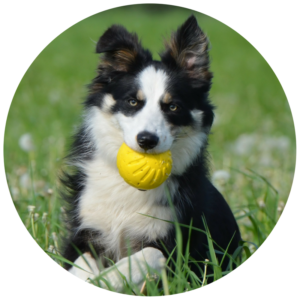 Did you know that Furbabies offers dog running services to help with high energy dogs? We have runs available that last anywhere from 10 minutes to 40 minutes on a daily basis. If your dog has been destructive in your home, don’t despair! Let’s schedule your pup for a run that will tire them out! Dog running services are identical to dog walking services, but provide a quicker pace and higher energy for your pup. Furbabies is the perfect match for your high energy dog that wants to play all day. Negative behaviors from dogs can be positively eliminated or decreased with running. Your dog needs time to run with a companion. 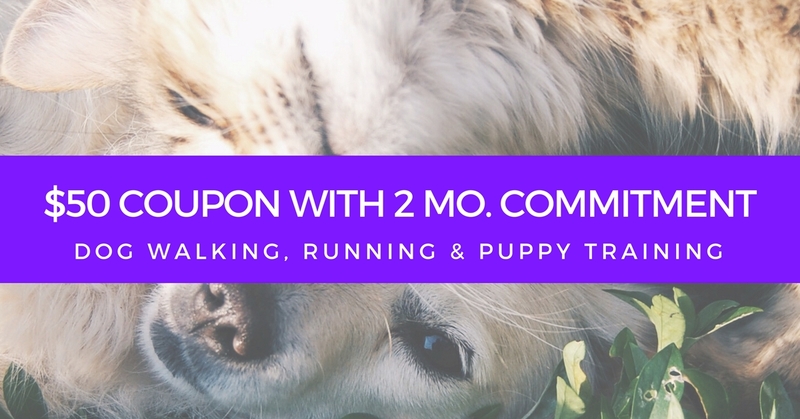 By giving your dog a chance to put in a mile or two with an experienced runner, you’re offering your pooch a chance to learn the positive aspects of companionship. Dogs that learn pace also learn how to adapt to different companions. A well-trained dog knows how to adapt to different people and will stay right by their side. Your dog’s health is of the utmost importance. By giving your dog the chance to run with an experienced Fubabies dog runner, you’re giving your dog the chance to exercise his/her heart which can result in a longer lifespan and increased happiness. Did you know that dogs learn how to protect by being aware of their environment? A dog taken on a daily run learns about environmental hazards and threats and may guard your home and belongings more avidly. Did you know that the average dog needs thirty minutes or more of high intensity exercise per day? At Furbabies, we pair experienced runners with your active dog. We even help rehabilitate overweight dogs, dogs with destructive behaviors, and dogs that struggle with anxiety, depression, and aggression. Exercise may be the solution to your dog’s issues and may help your pup relax. Think of dog running as a doggy day spa experience for your pooch. New Year’s resolutions are just for people, you know. Your dog should always be healthy enough to run with you unless your pup has underlying medical issues or is too old. Active dogs need an active lifestyle and your dog can benefit from a daily running regimen. Furbabies can be your dog’s new running partner and help your dog get the lead out. Our professional pet runners will teach your dog how to run with a partner on a leash and will leave your dog feeling physically fit, healthier, and happier! 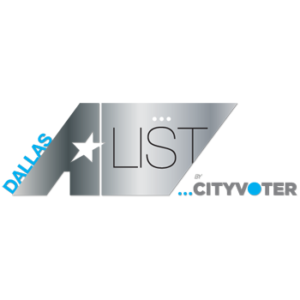 Our areas of service include: Addison, Dallas, Farmers Branch, North Grand Prairie, Highland Park, Irving, Richardson & University Park.